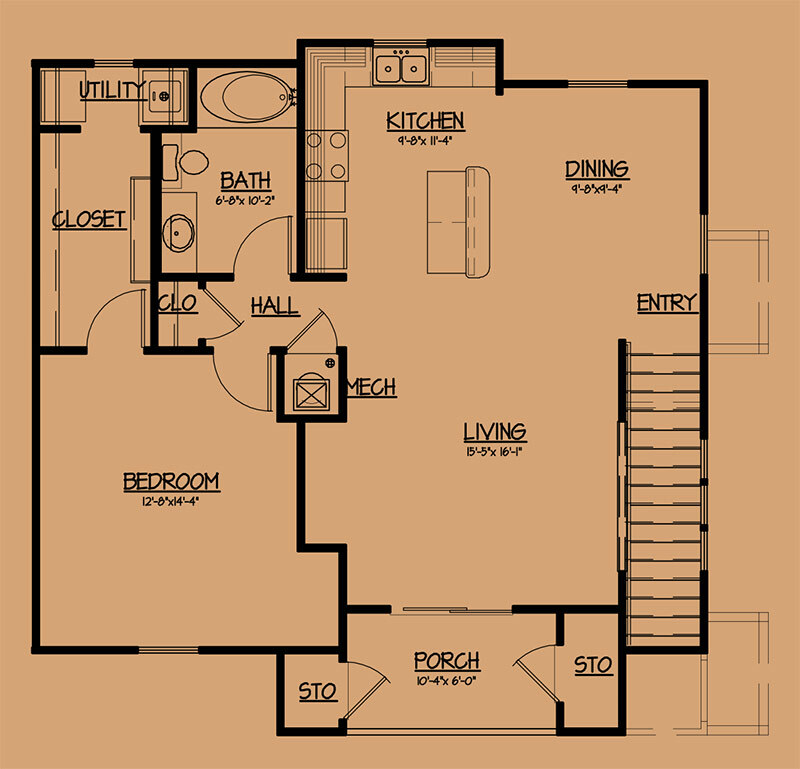 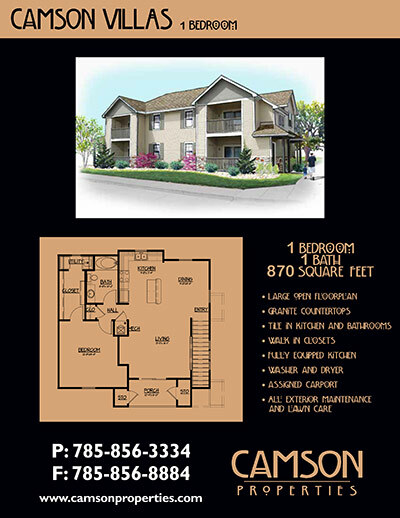 Our Villas feature a large, 870 square foot, open floor plan with generous living space. 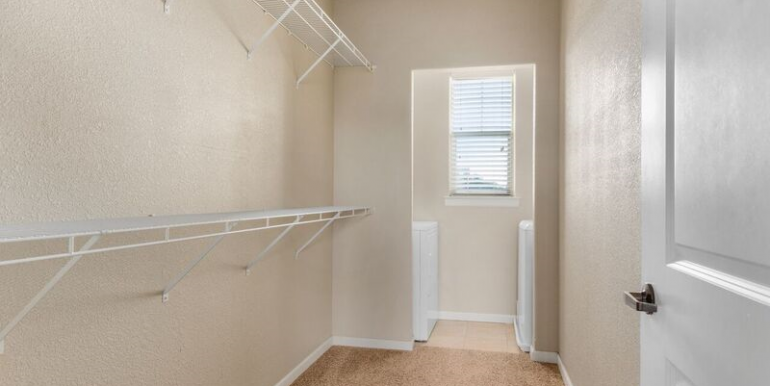 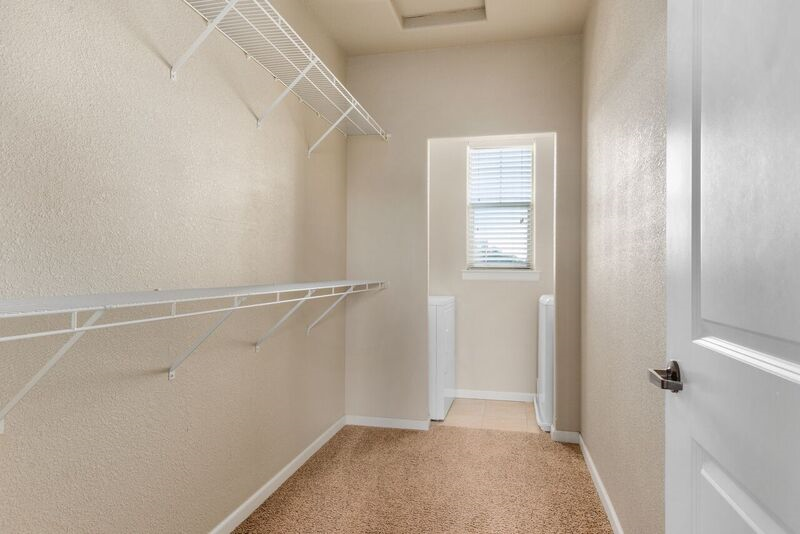 A spacious single bedroom will accommodate the grandest of bedroom suites and enormous walk in closets can contain your apparel for all seasons! 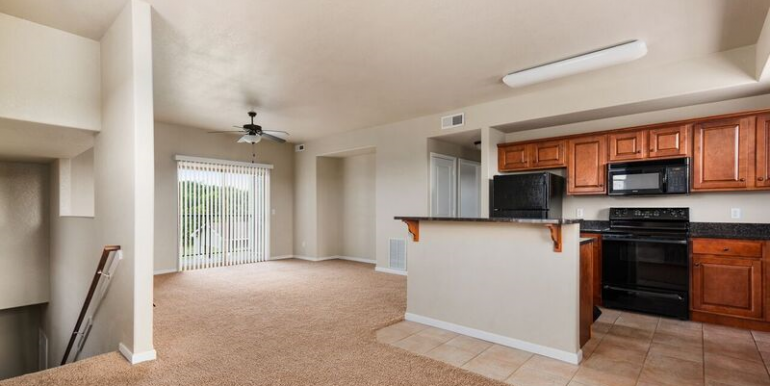 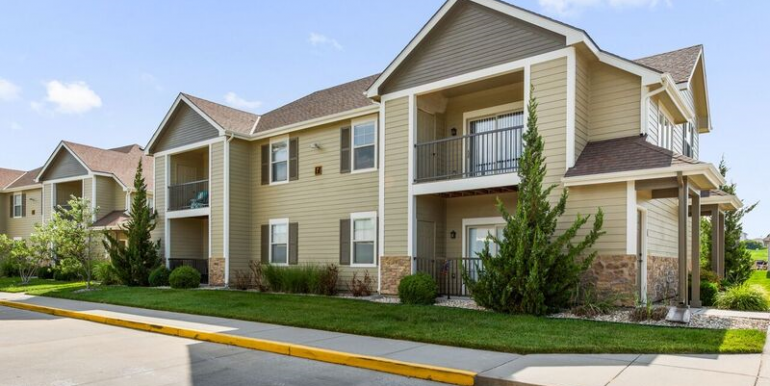 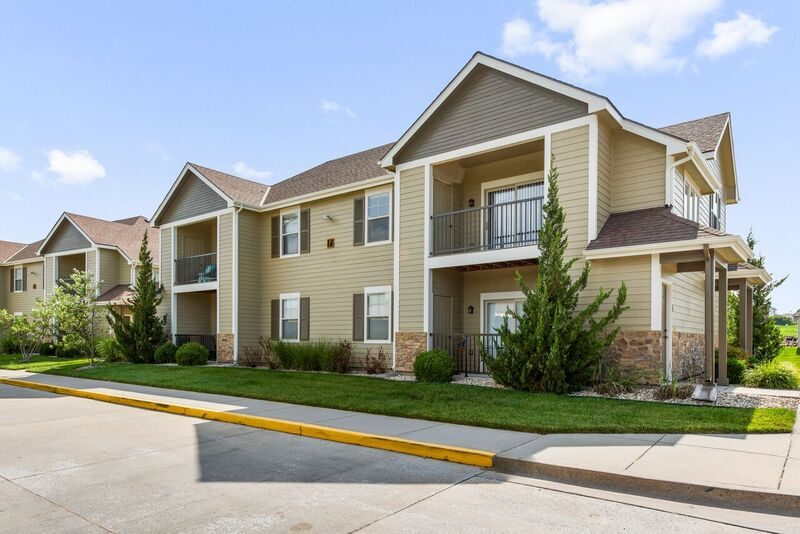 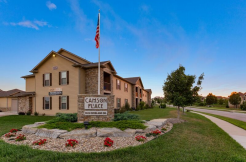 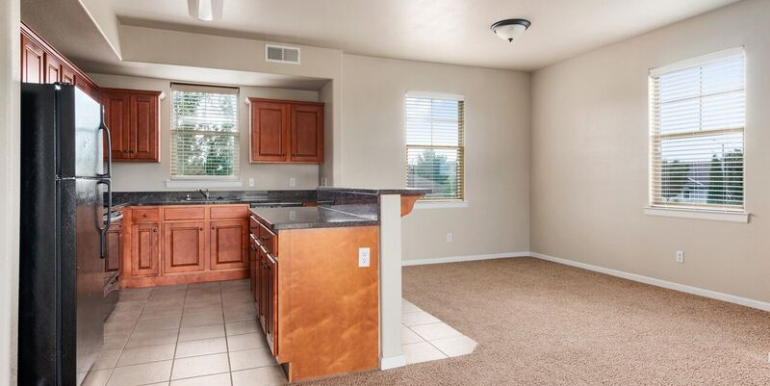 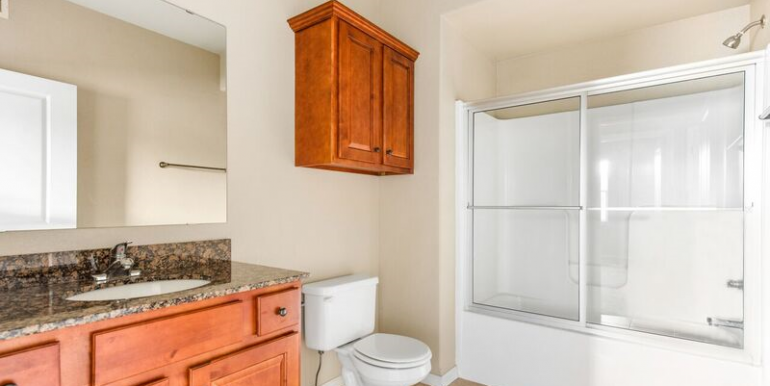 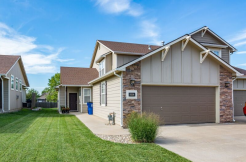 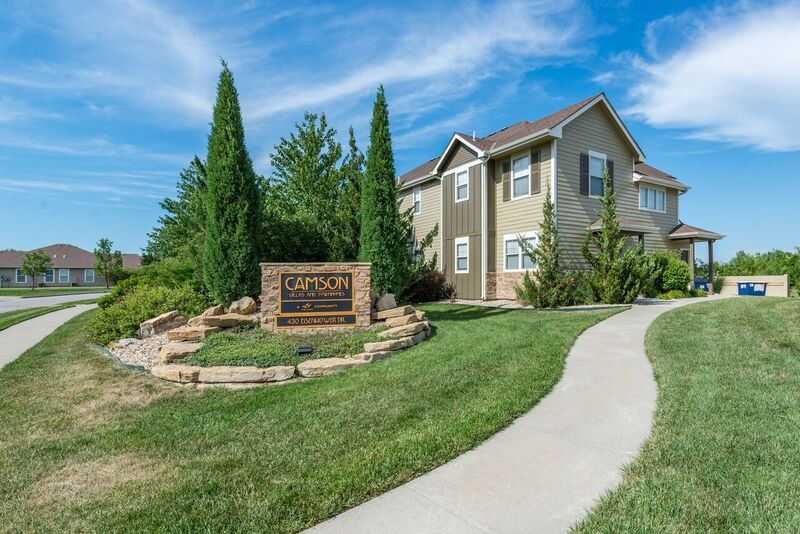 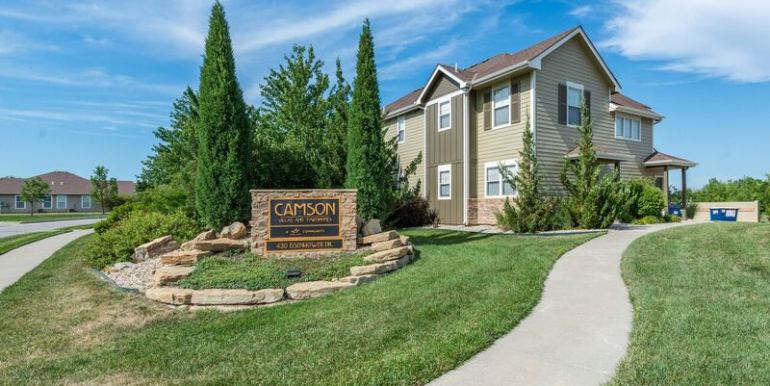 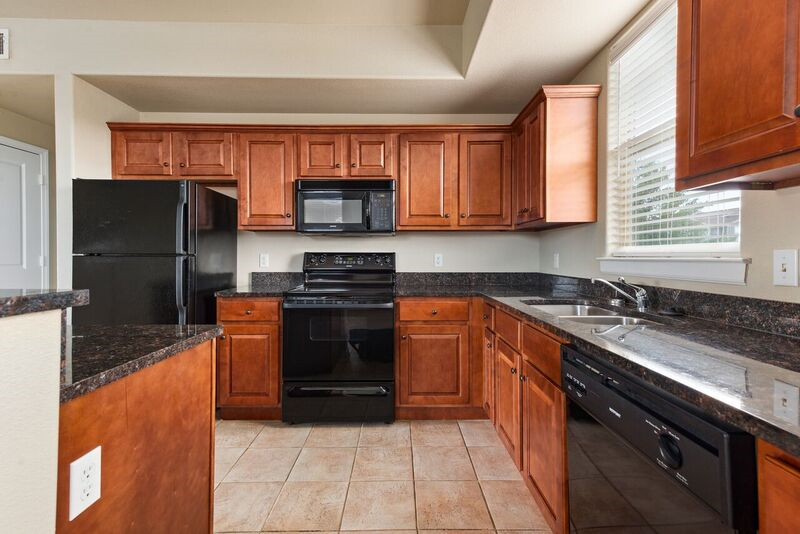 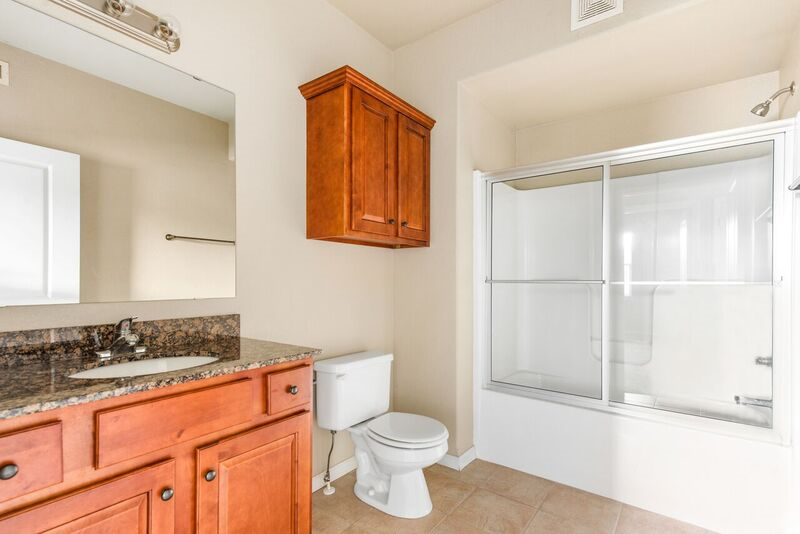 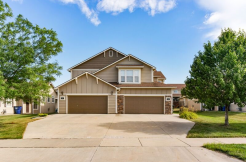 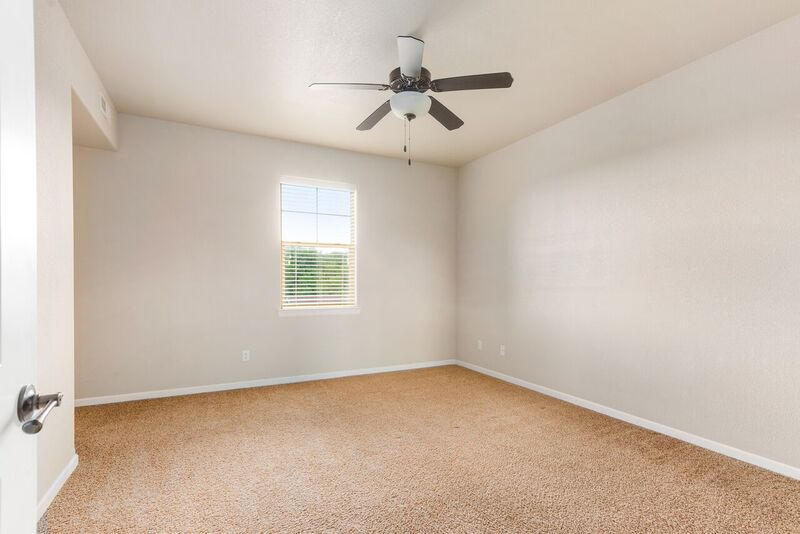 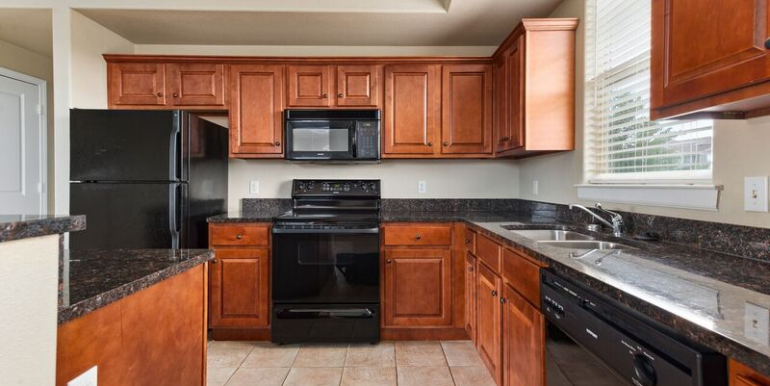 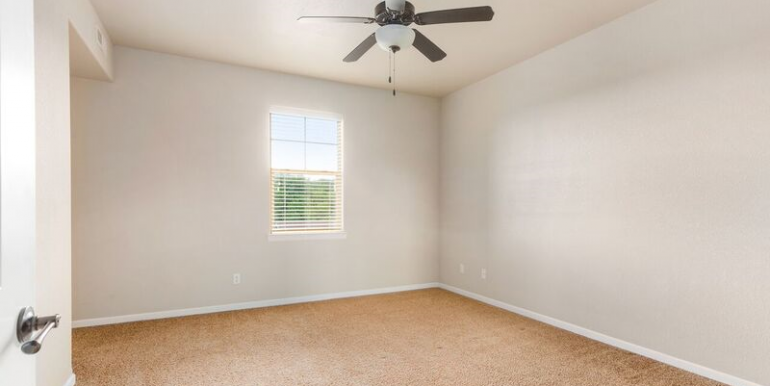 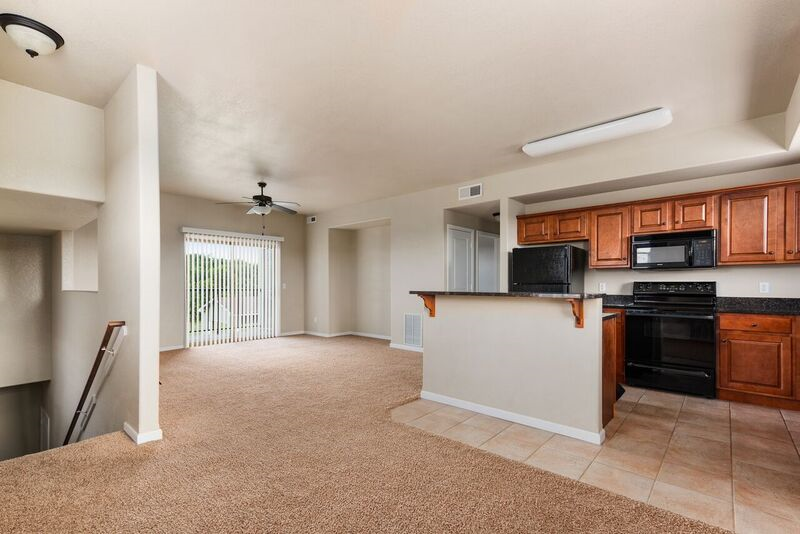 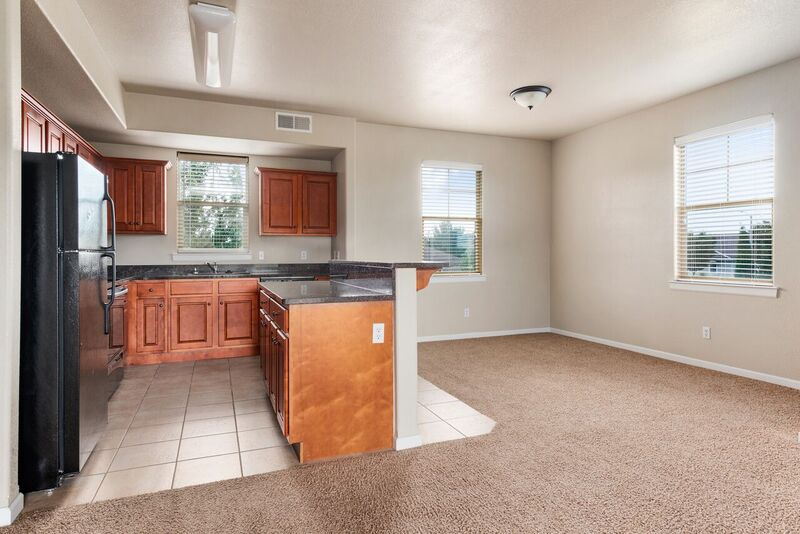 Beautiful granite countertops, tile flooring in the kitchen and bathroom, and two ample storage areas are just a few of the conveniences you will love at the Villas. 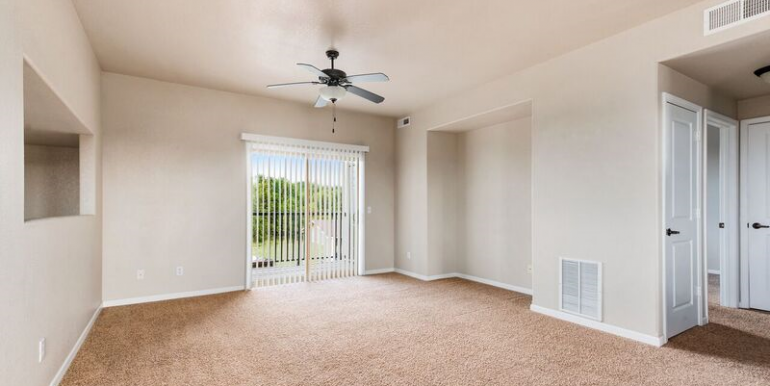 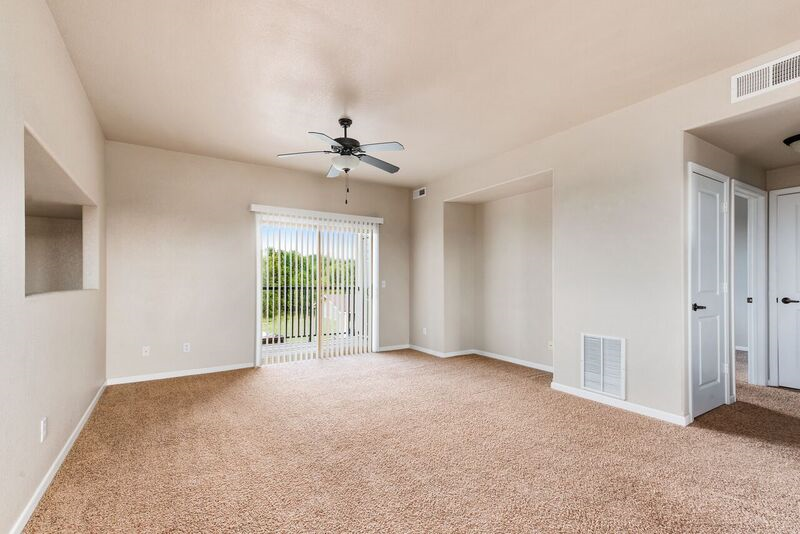 Park out of the weather in your assigned carport and enjoy the serene view from the privacy of your balcony or patio in your new Villa today!